Remembering the 7 Staveley pals – volunteers of the 10th Bn, Sherwood Foresters – who all died on the 14th February 1916 and who have no known grave. 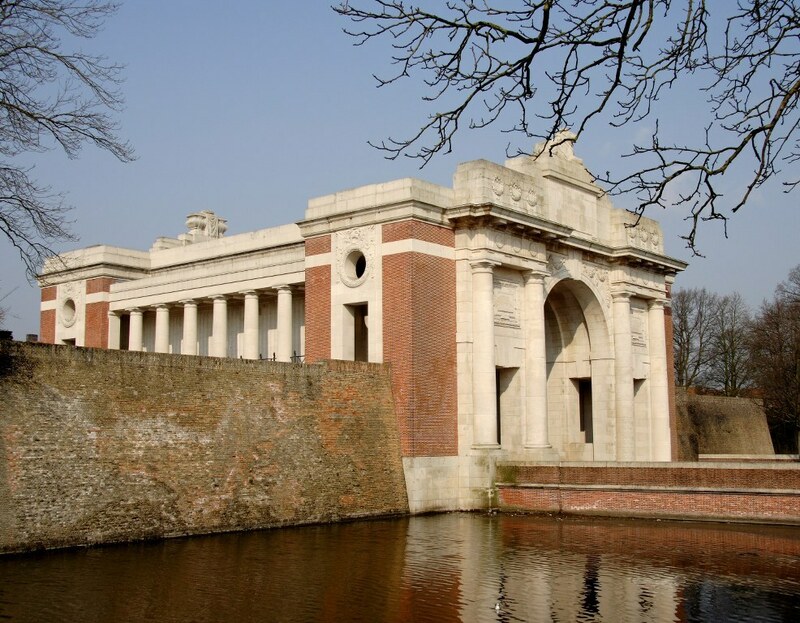 They are remembered on the Ypres Menin Gate Memorial. Lest we forget Frank Alton, Fred Brooks, Donald Houston, William Rimmington, Aaron Shooter, Harry Strawther and Lister Wilson. Read more about their lives on our Roll of Honour pages. The Barrow Hill Heritage Trail has been developed following research into the lives of local WW1 casualties who were all born in the late Victorian era.. Follow in their footsteps at a Village Open Day on 9th April and discover how and where they lived. Visit the places they knew, play the games they would have played as children and much much more….